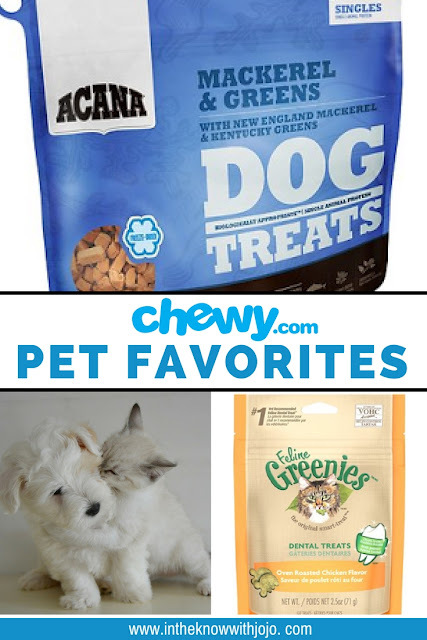 What we have in store for you this month from Chewy.com is truly something to bark, purr and meow about! 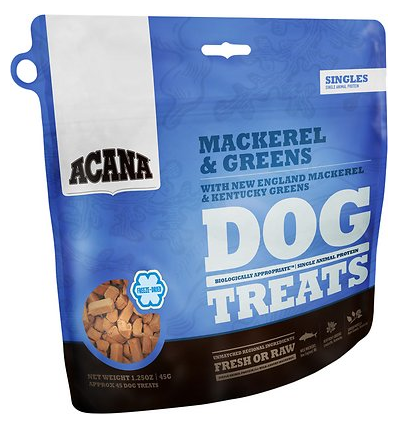 We got to try two new and as always amazing products Greenies Cat Dental Treats and Acana Mackerel and Greens Singles Dog Treats. 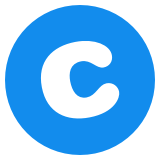 Check out how great these are below! Every furry kitty dreams of having some nice pearly whites.With Greenies Dental Treats, your cat won't be able to stop showing off that gorgeous smile. 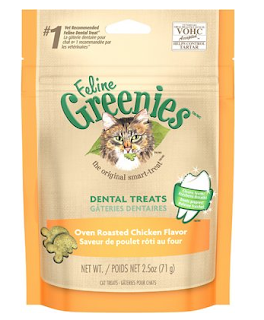 These treats clean your cat's teeth by wiping away tartar buildup, plus it contains added vitamins and minerals. Not to mention, they're irresistibly tasty! Tired of brushing your furbaby's teeth? Give these a shot! Available in chicken, catnip, tuna, ocean fish, and beef! If your pup has allergies or a sensitive tummy, these treats are something that could work! This gently freeze-dried treat is packed with spinach and fresh wild-caught New England mackerel, which provides a rich source of fiber and omega-3. For easy digestion, it also contains sarsaparilla root and other vitamins and minerals to keep your furbaby happy and healthy. Made from some of the best ingredients around, these freeze fried treats are some of the tastiest around.